It's Back!  12 Days of Deals 2018 - Christmas Angling Gifts at Fishing Megastore! After the enormous popularity of the last few years' festive promotions at Fishingmegastore, we will once again be slashing prices on some of the fishing gear that we think will make great gifts for the anglers in your life for this Christmas 2018!  As always we like to keep it simple; 12 Days of Deals, 4 new deals everyday encompassing all types of angling, and some truly amazing bargains to be had in the run up to Christmas! To give you more time to get involved, every day from the 1st to the 12th of December 2018 we will launch 4 new and amazing offers that will run (as long as stocks last) right through until Christmas Eve - simply subscribe to our newsletters to get the deals straight to your email inbox or watch our Facebook and Twitter feeds to see the deals of the day - and you can see all the offers we have revealed so far on our website! Remember folks, please don't leave your Chrimbo shopping to the last minute, get your orders in to us as soon as you can to avoid disappointment, we have loads of stock of all of these deals in our warehouses at the moment but there is always the chance that these deals will sell out before the cut off date and we also need to get it delivered to you at this busy time of year too!!! To check the last date for Xmas delivery in your area CLICK HERE or contact us by email - please check back regularly as these dates will be reviewed on a daily basis, our mail order team is already working extra shifts to get between 400 and 600 packages out to our customers daily! 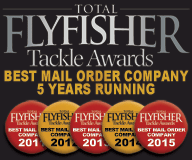 Stuck for what to buy your favourite angler? Ask our team of expert anglers instore at our Glasgow or Edinburgh locations, by phone or email for suggestions - we just need a few clues as to what kind of angler you are buying for to help you choose the ideal present, and if they are a regular customer we will have a good idea of the kind of gear they like - or play safe and check out our range of Gift Cards HERE! 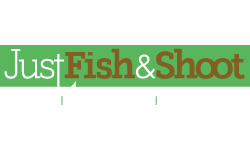 Our online Christmas Gifts section has gone through a massive overhaul to make it even easier to navigate an expanded range which also includes the Just Fish and Shoot Gifts range - click HERE to see hundreds of great ideas to suit any budget! We have also extended our Christmas returns policy, so that orders placed between the 27th of November and the 24th of December may be returned up until the 14th of January 2019 - just follow our usual returns procedure when returning items for exchanges or a refund! All of our popular instore services will run throughout the festive period, so please take full advantage of our Click and Collect service, our Price Match Promise, 0% Finance Option to help spread the cost, FREE postage on all UK mainland orders over £50 and our hugely popular Reward Card Scheme to earn points to spend at a later date - if you need help with any of these services then please don't hesitate to ask any member of staff!  Our new updated Christmas and New Year opening hours for both our Edinburgh and Glasgow stores can be found HERE! Don't forget we are open late until 9pm every Thurday and yes, we will be open on Boxing Day and the 2nd of January for when the cabin fever starts to bite and you can't sit through yet another re-run on TV!  To subscribe to our newsletter and be kept up to date with new products and promotions at all times CLICK HERE! 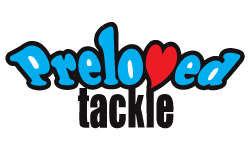 Follow us on Facebook or Twitter for even more updates and cool stuff and don't forget, we are a REAL tackle shop with a world famous store in Glasgow and our newest store in Edinburgh that you can visit in person, so why not come and see us! All offers are available instore and online on a first come first served basis and while stocks last. Please check the website regularly for the latest order date for guaranteed Christmas delivery!